The Devon rises on Blairdenon Hill in the Ochils at an altitude of 548m (1800 feet) only about 5 1/2 miles as the crow flies from its confluence with the Forth at Cambus. The river however takes a much circuitous route to the Firth of Forth by flowing first east and south east through the Ochils in Glendevon, before turning through 180 degrees at Crook of Devon to flow westwards below the main Ochils escarpment past the hillfoot villages of Dollar, Tillicoultry, Alva and Menstrie. Castlehill is the final reservoir in the chain (it acts as an back-up for the other reservoirs. water has to be pumped up to the treatment plant in Glendevon) and close to its outfall is the start of our waters. After running through a tight narrow valley for about half a mile, the Devon emerges from the Ochils to cross a flood plain before reaching the village of Crook of Devon. Below Crook of Devon the river is more constricted in a series of rock lined riffles before reaching the gorge at Rumbling Bridge and the remote but spectacular waterfall at the Cauldron Linn. 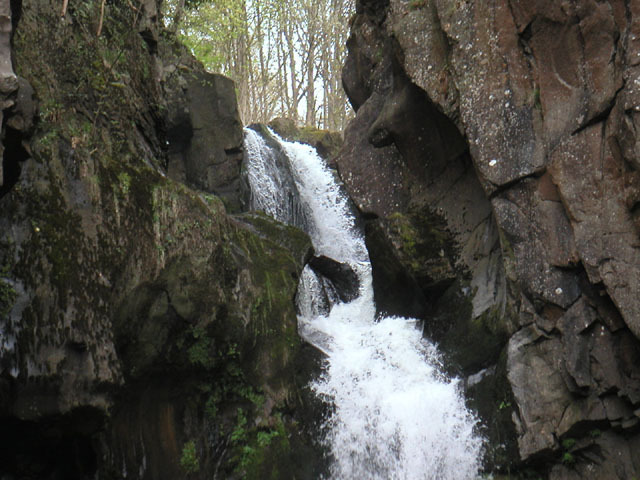 The Cauldron Linn is a total barrier to migratory fish (except possibly to Elvers who certainly reach the upper Devon). Just downstream the Devon is soon joined by the Gairney Burn. 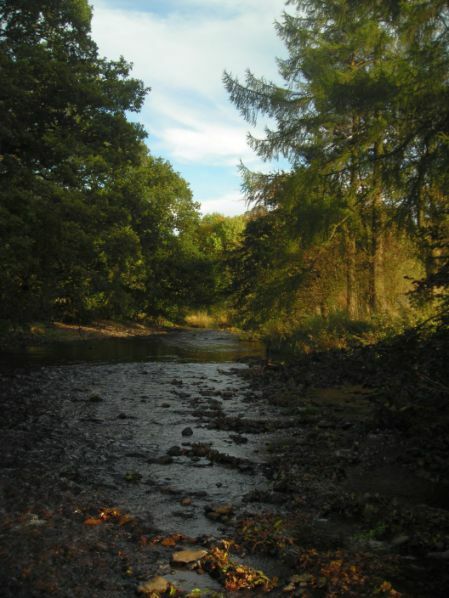 The DAA salmon and sea trout fishing begins approximately 1/4 mile downstream of the Cauldron Linn. This part of the Devon valley sits within the Devon Gorge SSSI which are protected as the gorge woodland supports three main woodland communities: ash woodland, sessile oak woodland and alder woodland., which is an ancient semi- natural woodland and supports a diverse ground flora. On reaching Vicars Bridge the river meets the fertile flood plain of the Lower Devon valley, where the river begins to mature and meander. At Dollar it meets the first of two impoundments on the river below the Cauldron Linn. Here a large stone built weir was built to drive a complex of mills, including a large paper mill. Improvements were made here in 1999 to improve the passage of migratory fish and it is believed that salmon can now negotiate this weir over a wide range of water conditions. 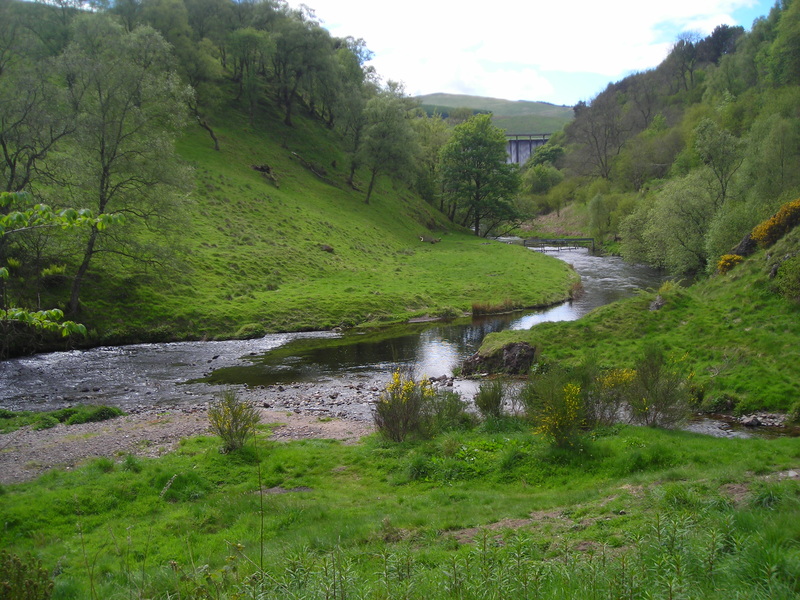 The river then continues west passing through pasture land towards the estuary, by-passing Tillicoultry, Alva and Menstrie on the way. 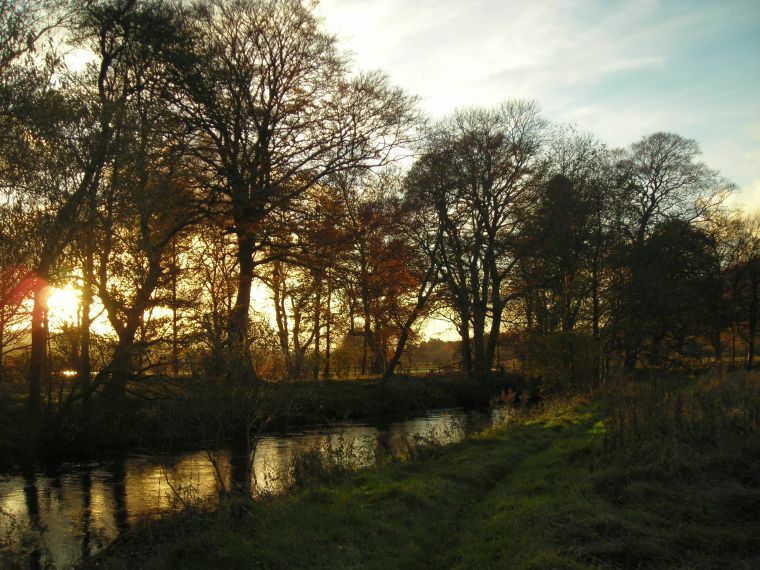 The principal burns flowing from the Ochils, were the catalyst for the development of the hillfoot villages as they provided the power and water required for the once important textile industries. Although still subject to various obstructions in their upper reaches these burns are now important spawning grounds for the rivers fish. There are substantial areas of good gravels from Alva upstream with long glides and deep pools. As the river passes Alva weed growth becomes more apparent and this is perhaps typical of a slow flowing river that passes through a fertile agricultural area. In the main the weeds are spiked water milfoil, pondweed, and duckweed and these probably die back to some degree during winter. Numbers of good sized trout can usually be seen rising in this weedy section. The bridge on the road between Menstrie and Tullibody represents the downstream limit of the associations fishing. 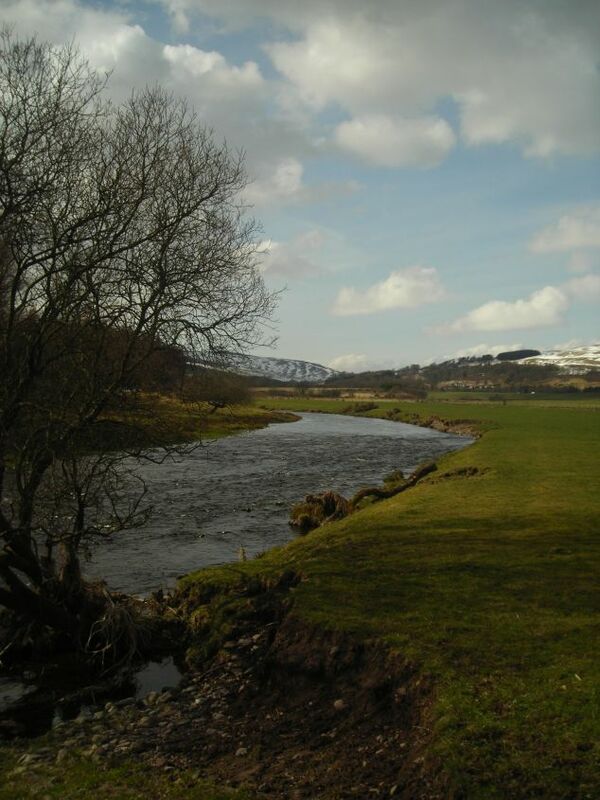 The river finally meets the Forth at Cambus, but not before meeting its final impoundment adjacent to the Diegeo bond. This weir effectively marks the tidal limit of the Devon.